Daniel Craig seems endlessly attached to James Bond and insists that playing the iconic character was the “best job in the world.” He has also hinted at the possibility of reprising the role in a new film. The news comes as a surprise to many, as the star previously admitted he would “rather slash” his wrists than step into the shoes of 007 again. But it’s clear he has since changed his mind and is now looking forward to a new entry. While speaking at the New Yorker Festival recently, he said: “I’ve got the best job in the world doing Bond. The things I get to do on a Bond movie and the type of work it is, there’s no other job like it. 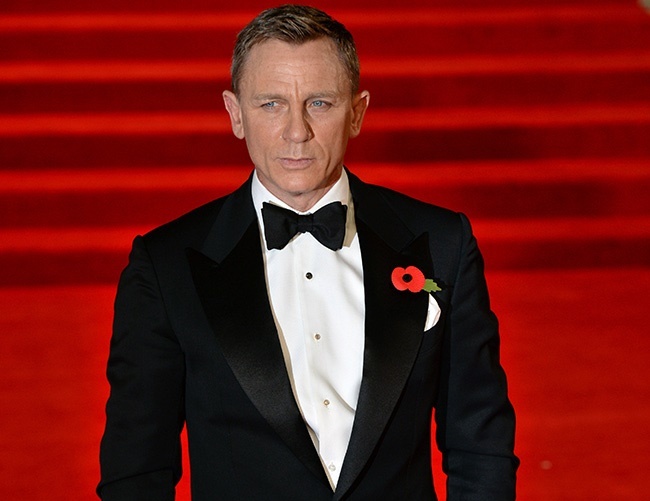 Franchise executive Callum McDougall had previously admitted the 48-year-old star is still the top choice to portray James Bond. Co-producers Barbra Broccoli and Michael G. Wilson also agreed. The actor’s future as 007 is still largely uncertain due to several other candidates looking to take over – some which include Aidan Turner, Idris Elba, and Tom Hiddleston. The long-running franchise is also in question as Sam Mendes – responsible for Spectre and Skyfall – announced he was to step down and move on to other projects.